We stand united in promoting policies that strengthen America, protect immigrant families and bring us together. We must fight for ourselves, our families, our coworkers and neighbors, our students and patients, and for the values we hold dear as Americans. If one is labeled a “public charge,” the US can stop you from coming to the US and turn down your application for lawful permanent residence (aka “green card”). The government wants to expand who can be labeled a “public charge” by adding more benefits that can put you at risk, including healthcare, food assistance, and housing assistance. Many of our families would be hurt by this proposed rule change. 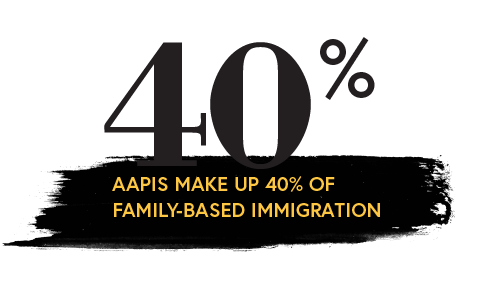 To learn more about the #ONENATION campaign and One Nation AAPI, click the button below.